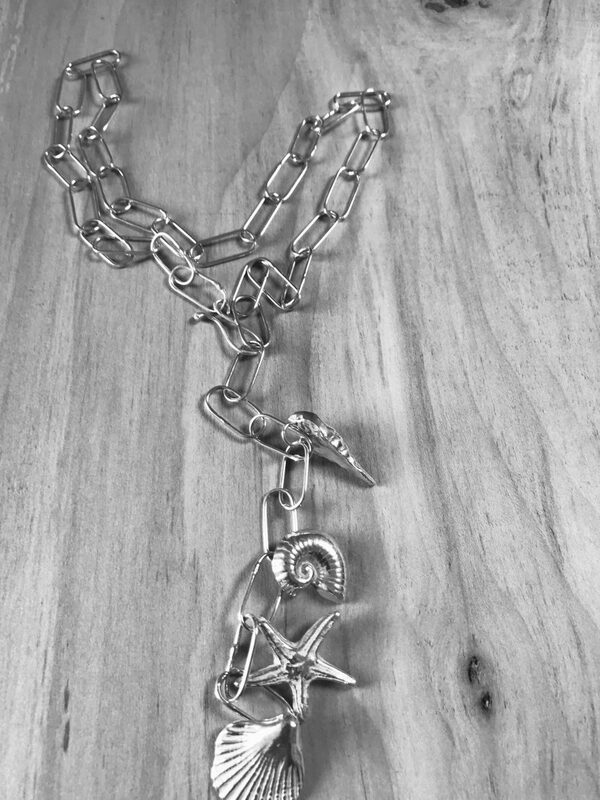 There has always been a small range of seahorse, shells and starfish jewellery which has been made by sand casting. For 2018 a new collection has been developed featuring charms of shells, starfish, long shells and ammonites. These have been made into pendants, necklaces and bracelets.